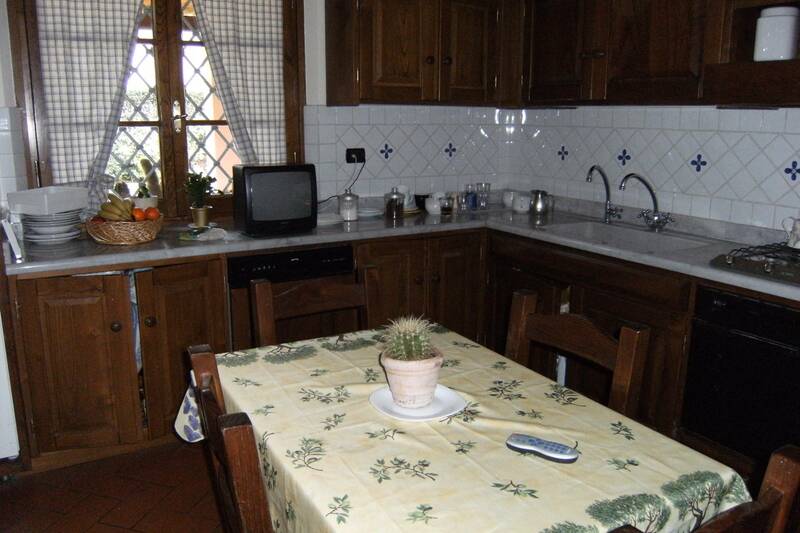 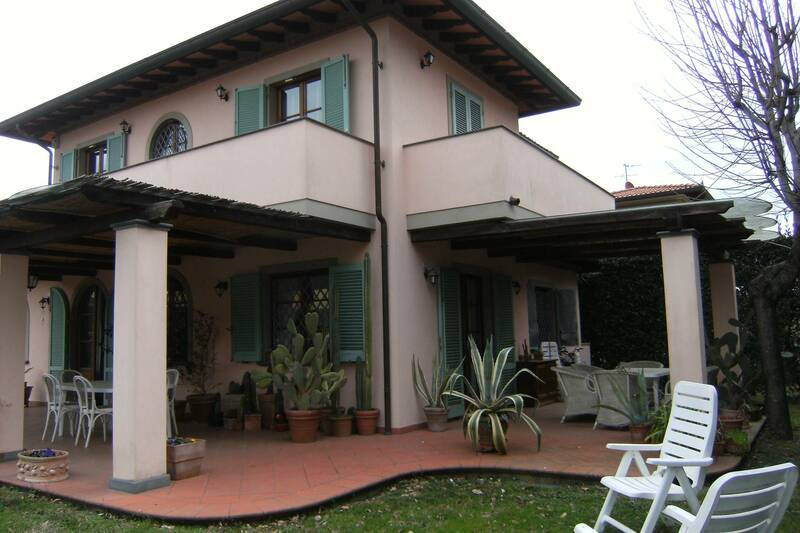 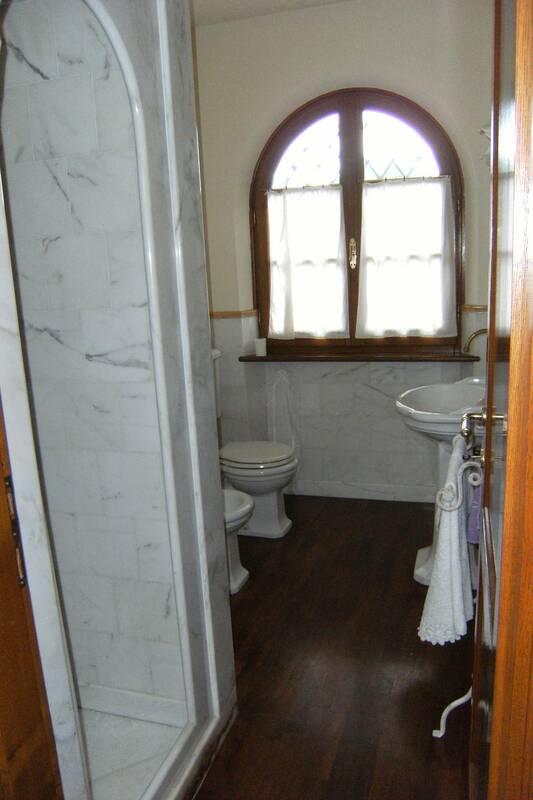 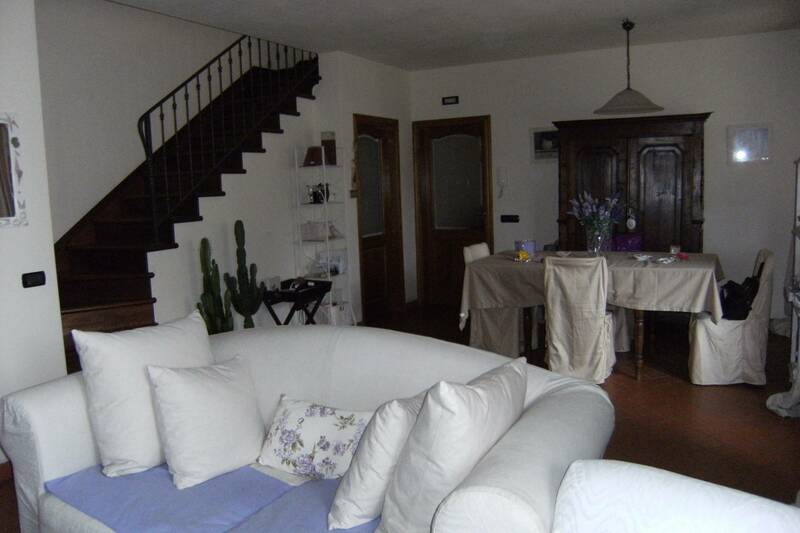 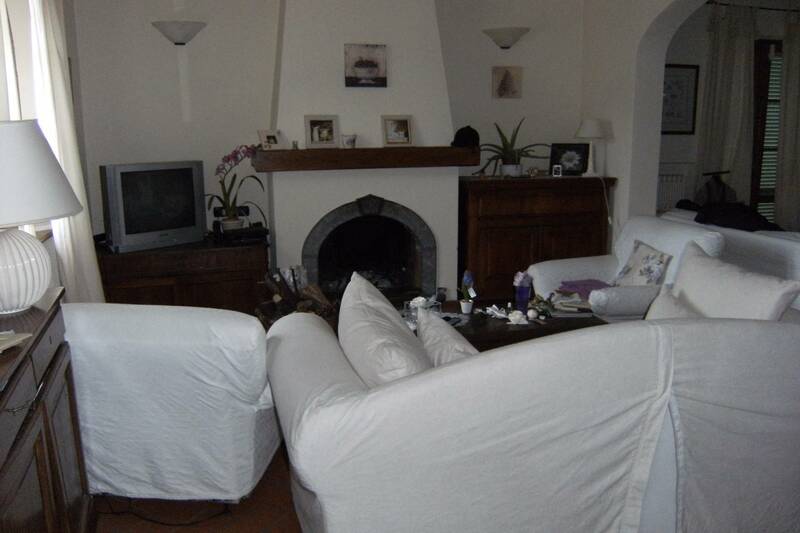 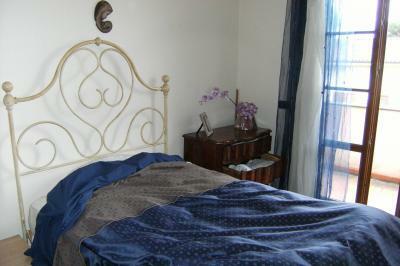 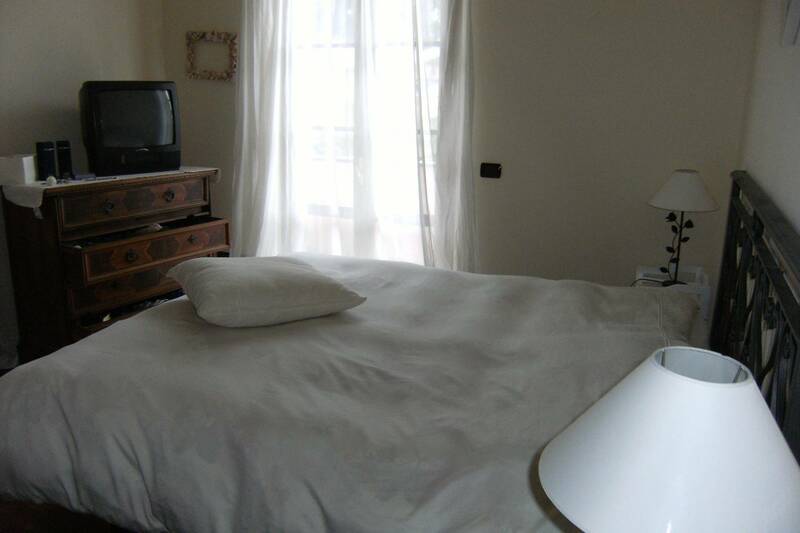 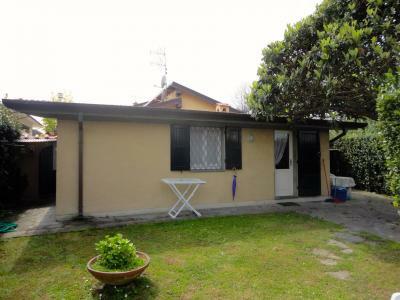 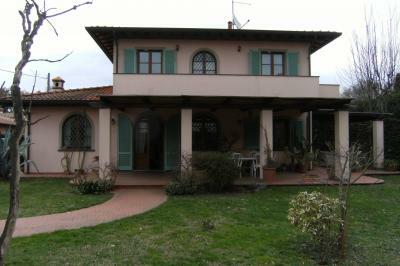 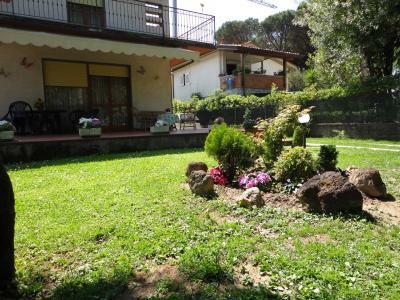 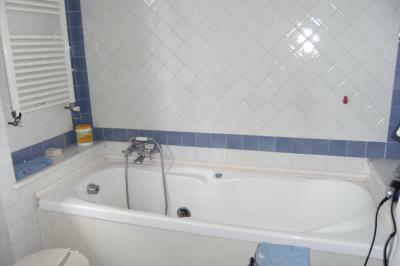 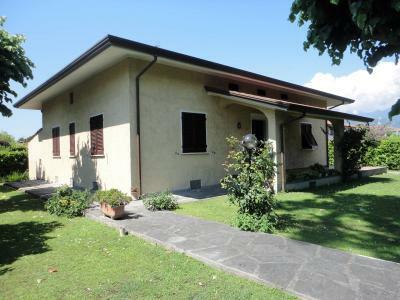 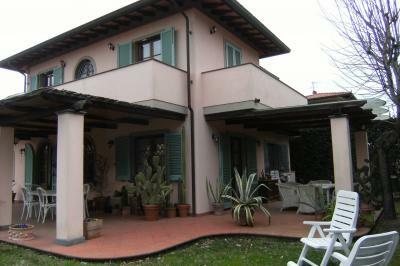 Forte dei Marmi, rent Villa recently renovated place in inner road. 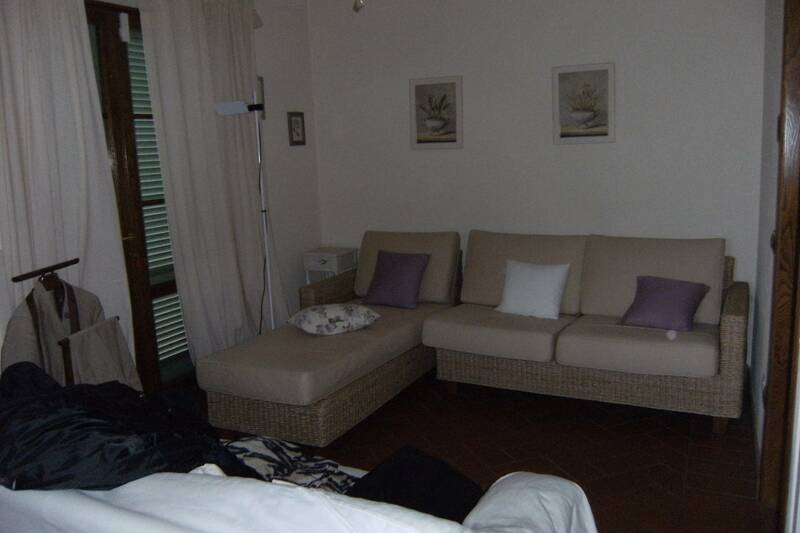 On the ground floor a living room, a kitchen, a bedroom and a bathroom. 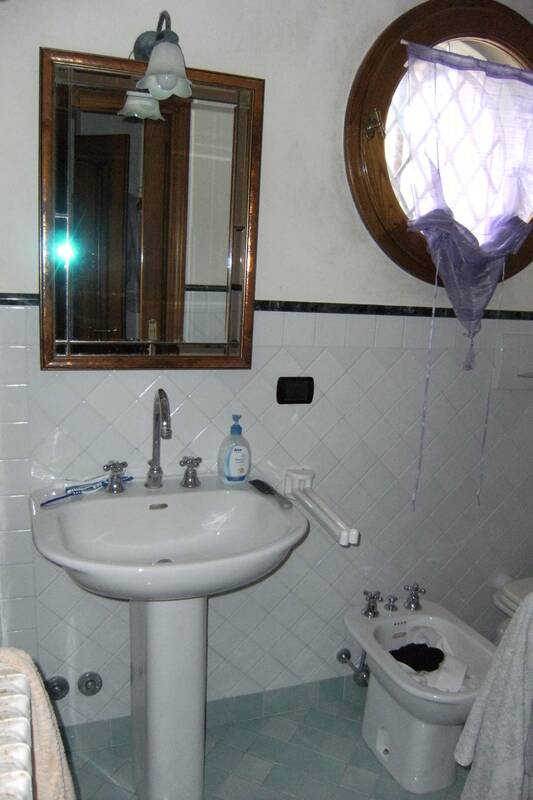 On the upper floor one double bedroom, one single bedroom and a bathroom.